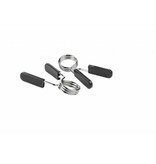 The LMX51 Olympic spring collar set (quick release) is suitable for all bars with a 50 mm diameter. 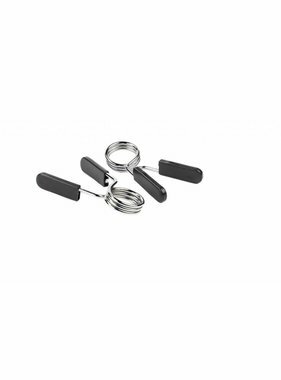 The LMX51 50 mm Olympic spring collar set allows easy and safe fastening and swapping of plates. 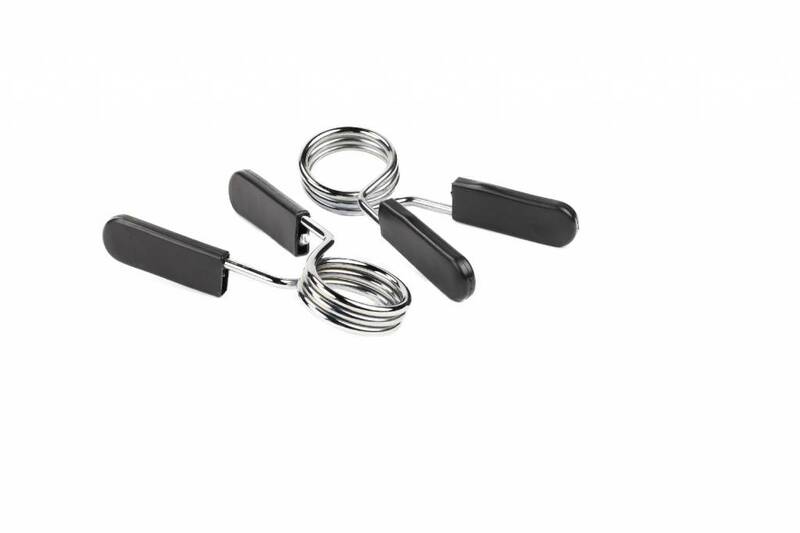 The LMX51 Olympic spring collar set is sold per pair (2 pieces).